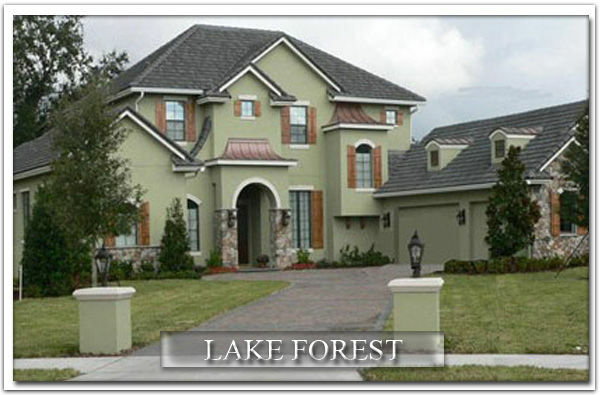 Welcome to Sanford Luxury Homes - The official Sanford, Florida Million Dollar Home & Real Estate website. 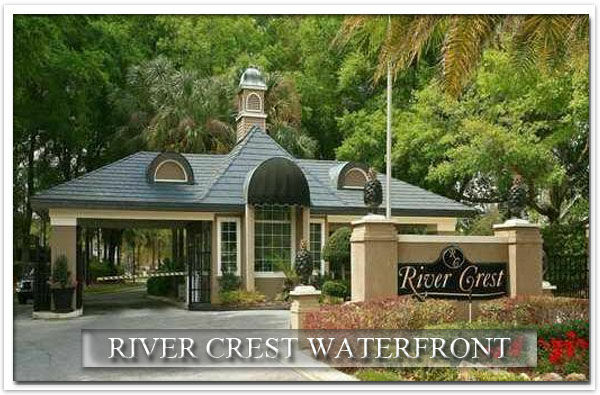 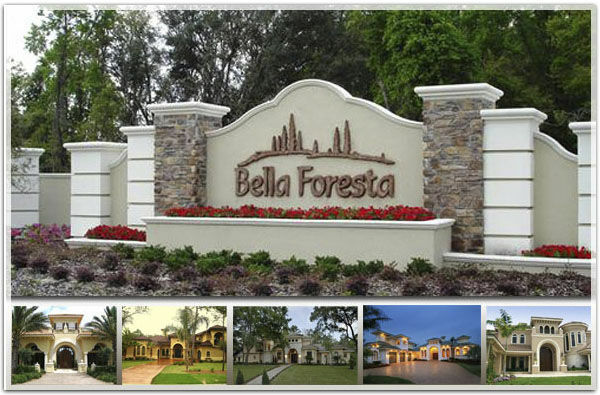 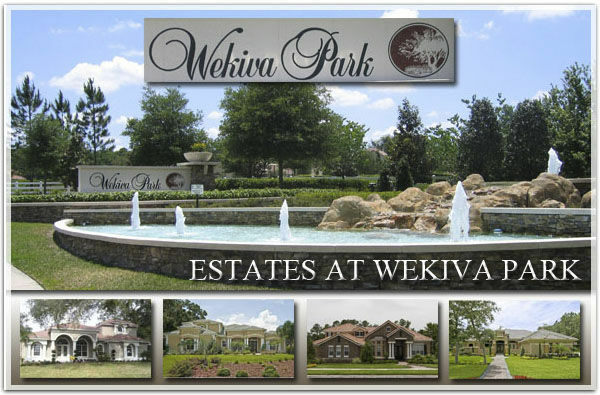 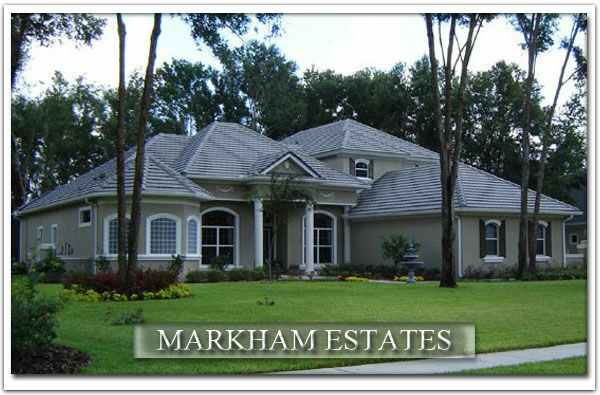 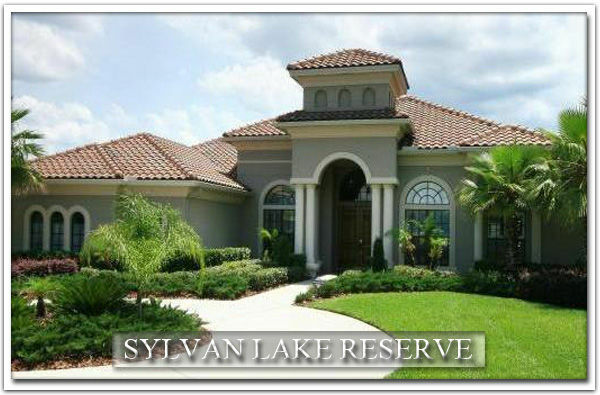 Here you can Search the Sanford, FL MLS for Million Dollar Homes & Homes over $1,000,000 For Sale. 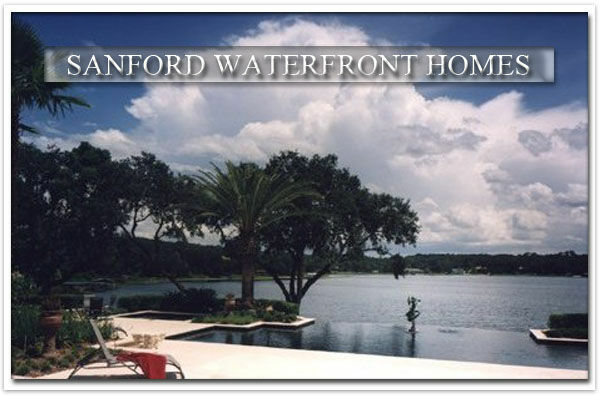 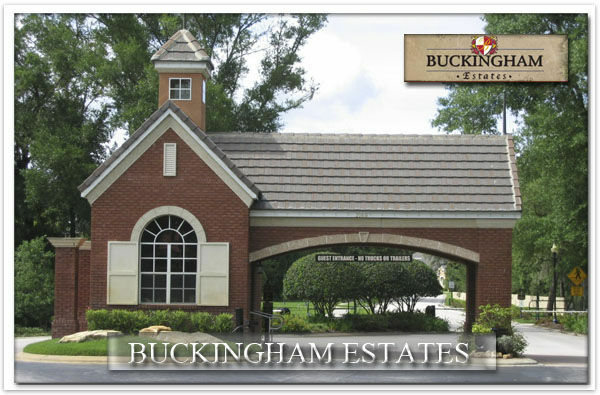 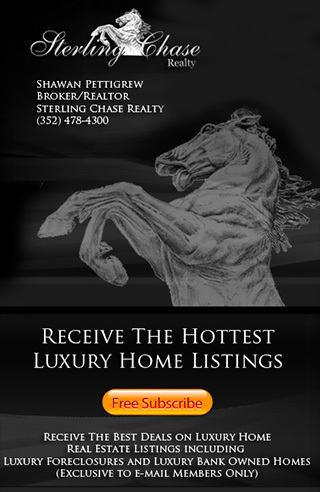 Sanford Luxury Homes features Million Dollar Homes & Real Estate Listings in the following communities.